Today’s keyword for the July photo challenge day 26, is “imagination“. 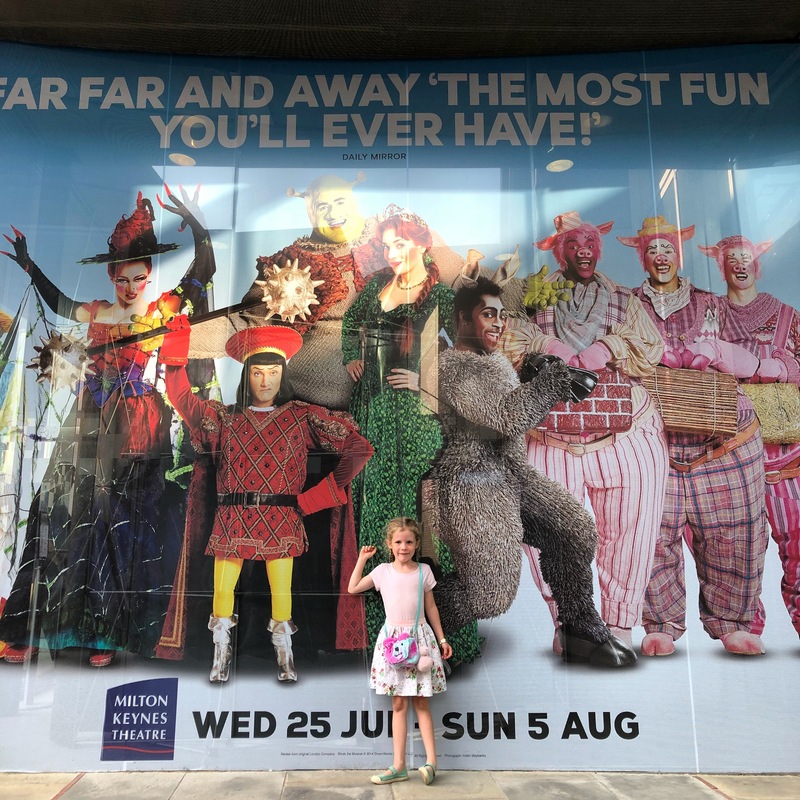 This photo is of little Isla outside the Milton Keynes theatre, we went to see Shrek the Musical this evening and it was absolutely amazing. There was so much energy on the stage it was incredible to see… write up coming tomorrow.